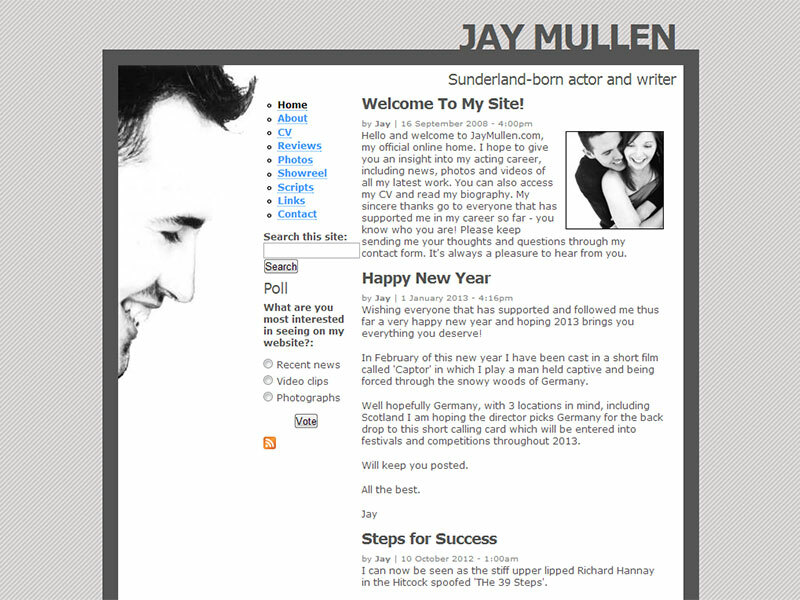 Jay Mullen is a professional actor and screenwriter from Sunderland and has over ten years experience in the industry. 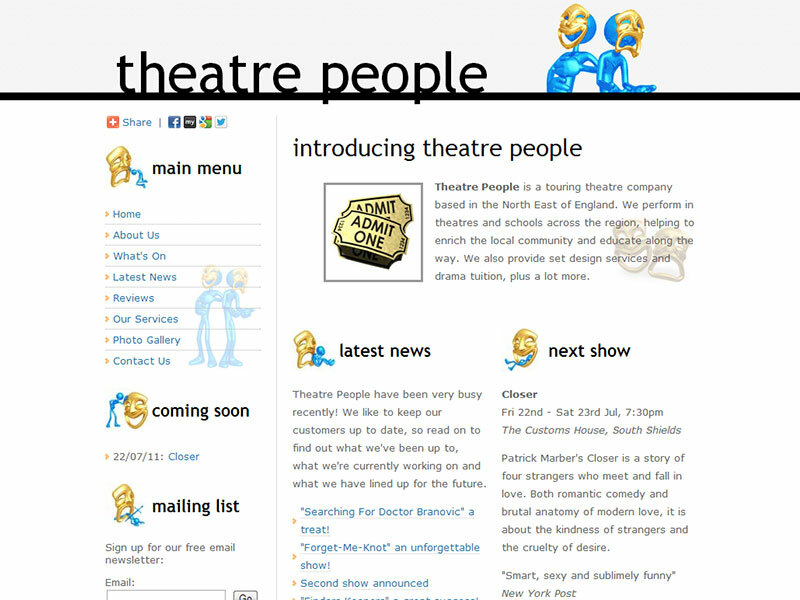 He has performed in a wide range of dramatic, musical and comedy productions. 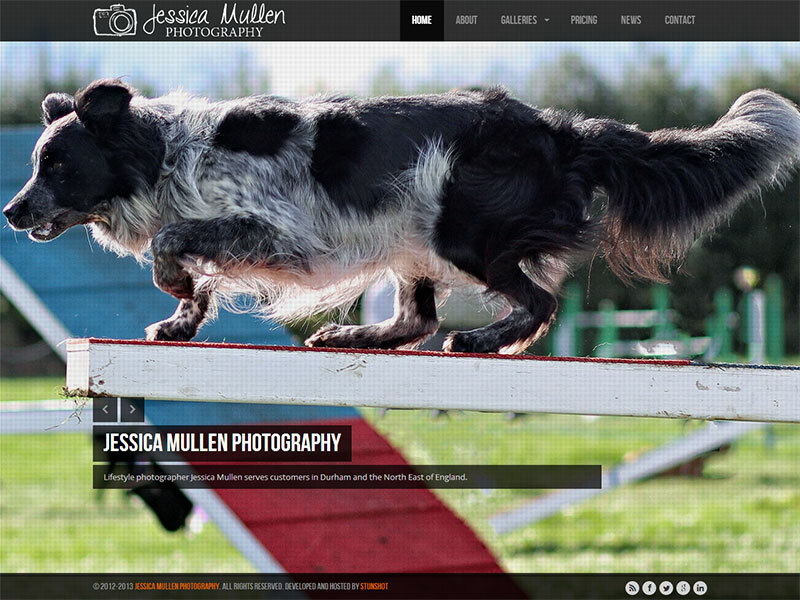 After turning professional, Jay needed an official website to serve as his online acting CV. 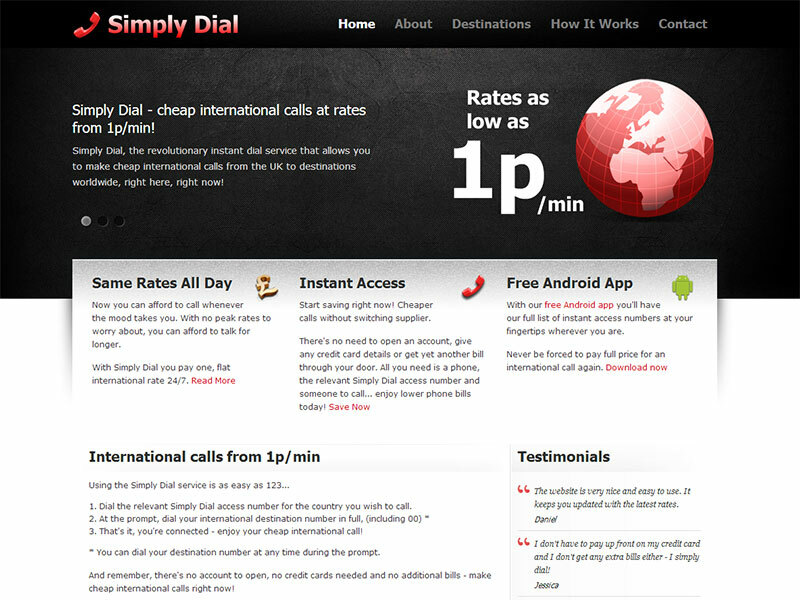 Stunshot created a site that Jay was extremely happy with. 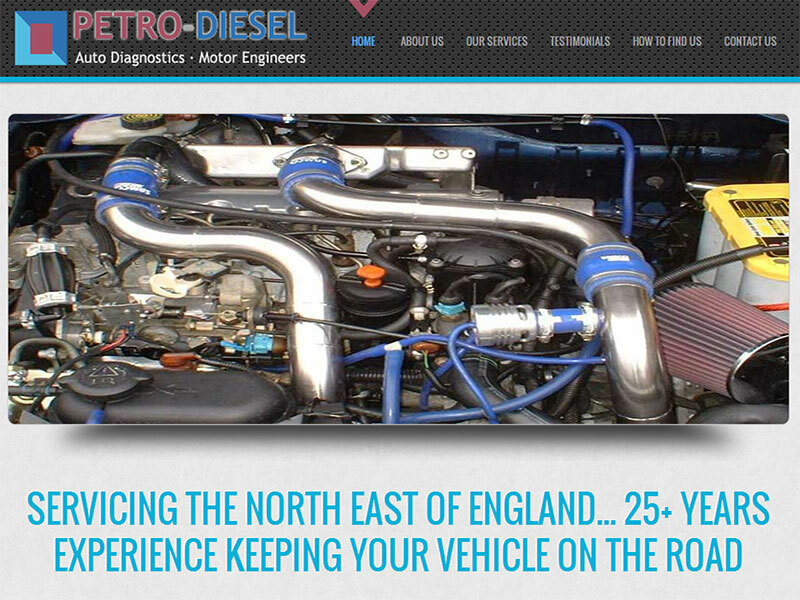 Petro-Diesel is an independent vehicle repair business servicing Bishop Auckland and the surrounding area.